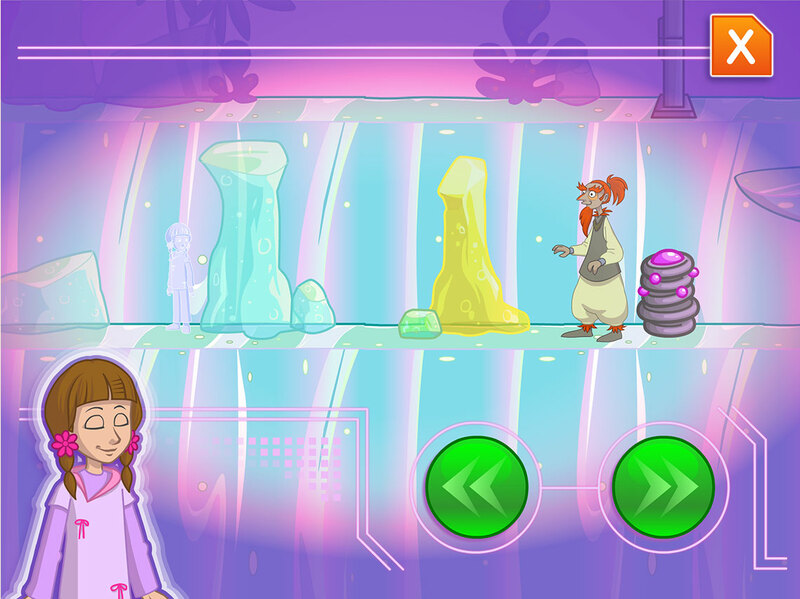 An adventure game based on logic puzzles to help the Argonaut children save the planet Saviva. 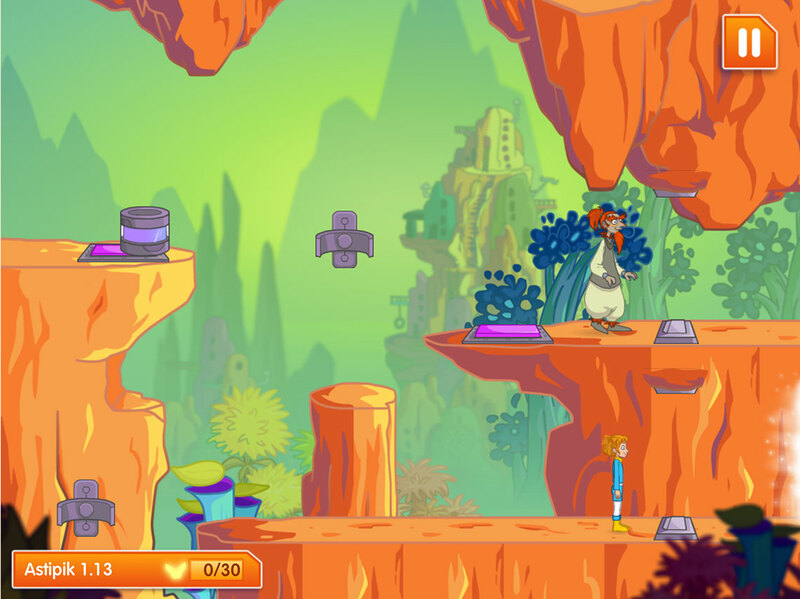 The game boasts some 15 platformer levels and 6 mini-games using the Special Genes powers from the heroes of the series Les Argonautes. Available on the web and on tablet.